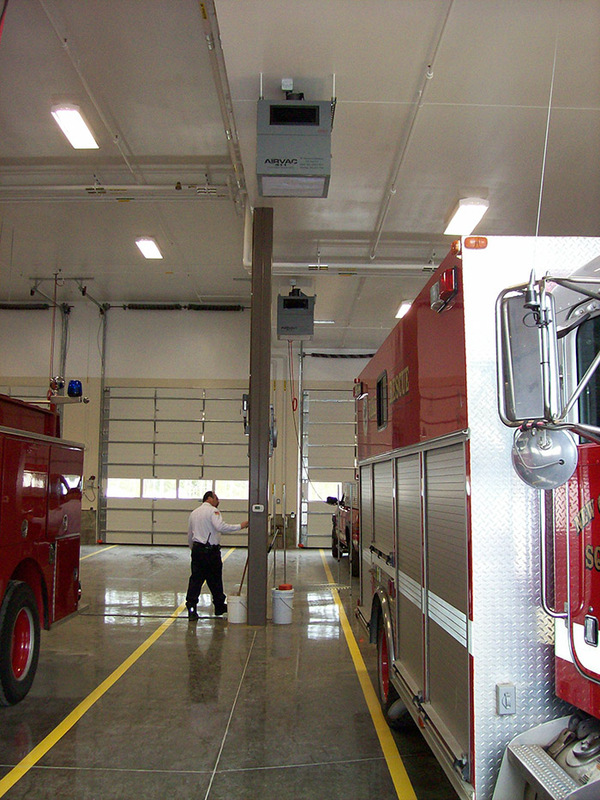 Now that you have learned about the AIRVAC 911® Engine Exhaust Systemfeatures and benefits, let us provide you with a customized, no-obligation quote for your facility. Please fill out the form below with your department and contact information, as well as information on your facility's apparatus bay area. Please provide as much information as you have available so that we may design a tailored system that is adequate and efficient for your vehicles. Be sure to include notes or special requests about your station's design that would help us understand any potential installation challenges or special needs. Have another station to tell us about?